Retiring is a transition and an adaptation step for the life projects of somebody and a couple. It is a waited moment, an important change in everybody’s life. 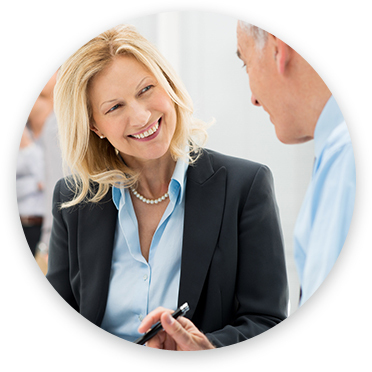 BRIO EAP offers a one-on-one or group pre-retirement preparation program. Education, information, and prevention are the program’s basis. Legal, financial, psychological, and social questions are addressed in a personal and realistic way. Start a life project which takes into account assets and dreams.